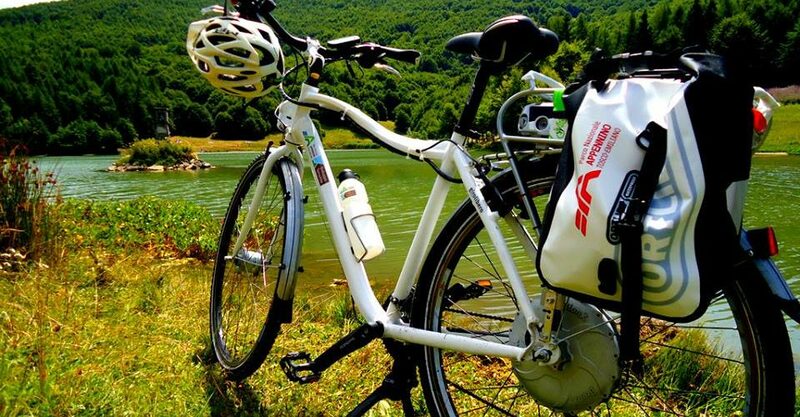 Apennine National Park cycling tour to enjoy postcard landscapes, cycling by e-bike to the Lagastrello Pass and across the Comano valley in Lunigiana. 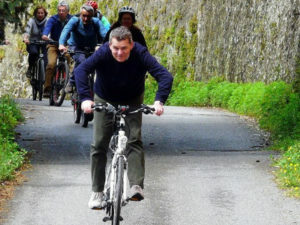 Cycle by e-bike towards the Lagastrello Pass, passing by the ruins of the Linari Abbey, landmark of this historic communication route connecting the coast to the Padana Plain. Reach the Pass enjoying beautiful views over the valley and the artificial lake Paduli. Cycle downhill along secondary roads immersed in beautiful sceneries and landscapes of the National Park as far as Comano, small village with an ancient tradition in horse breeding. Tasting-lunch with local products at Osteria Cà del Gallo – Albergo Miramonti di Comano. Meeting: 09.30 Tavernelle – car park in front of the “Il Capriolo” restaurant. Tour ends approx. 16.30. Difficulty: STRENOUS. Lenght: 33 Km. Minimum altitude 400m asl / Maximum altitude 1200m asl. It is required a good confidence with bicycle and gears and good health condition. Price (min 6 max 14 people): 35 euro adults, 20 euro kids 4-12 yrs old, free under 3. Price includes English speaking tour guide, e-bike rental with helmet, insurance. Tasting-lunch 15 euro per person to be paid direct to the restaurant. You can book this tour on request. For more info please contact us. Front or back baby seats (1-5 yrs old), trail-gator to attach to the parents’ bike (5-7 yrs old, max 30 kg of weight), 24″ e-bike (8-12 yrs old).